Based on one of America’s most beloved television shows, Mister Rogers Neighborhood, and now a television show on PBS and brought to you by the Fred Rogers Company…Daniel Tiger’s Neighborhood is continuing to bring Mr. Rogers’ legacy to children everywhere. Daniel in his bright red sweater, will be hopping aboard the Trolley..along with all of his friends. He’s ready to take the audience on a musical adventure through the much loved Neighborhood of Make Believe that has been so familiar to young and old alike. Be prepared for singing, dancing, laughter and all sorts of fun on this journey. Stories of friendship, helping others and celebrating new experiences are all a part of this fun show for littles ones. 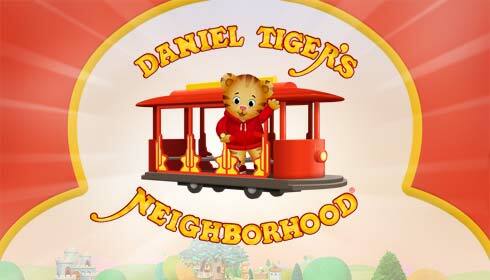 The new PBS series, Daniel Tiger’s Neighborhood, follows in the rich tradition of teaching preschoolers the social skills needed for school and life in general. See what it’s all about at the official website. Tickets may be purchased through the Hershey Theatre website via ticketmaster. 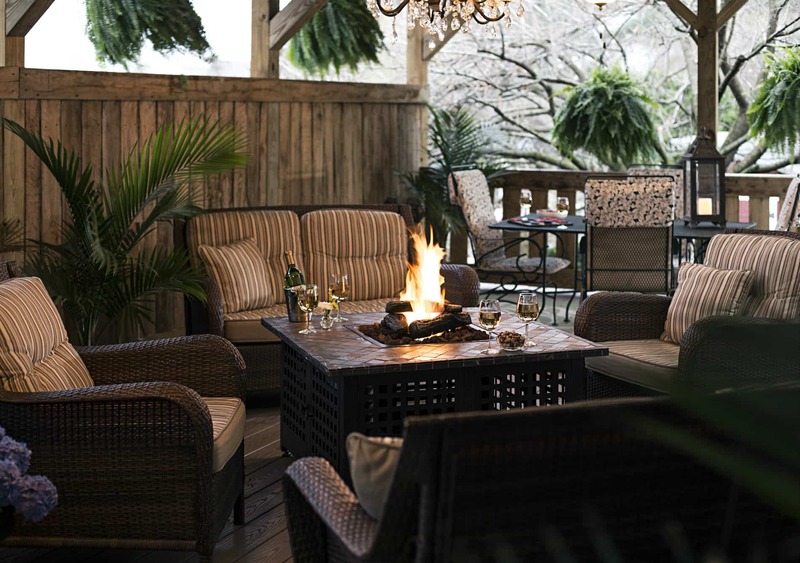 Book now at 1825 Inn Bed and Breakfast right next to Hershey PA…Enjoy one of our many warm, fresh breakfasts during your stay at the Inn.